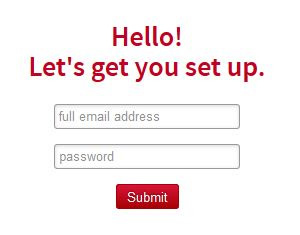 Do you need assistance in setting up your email account? We provide a handy wizard for this purpose that has easy to follow instructions for the majority of devices. To go to the help wizard either click here or on the picture of the login screen to the right and you will open a new window with the login screen shown. Once there enter your complete email address and password for access. After you have logged in you will go to the top view shown below. There you may choose the type of device for which you want setup instructions. In the examples shown the user on the left selected computer, and then the Windows operating system. 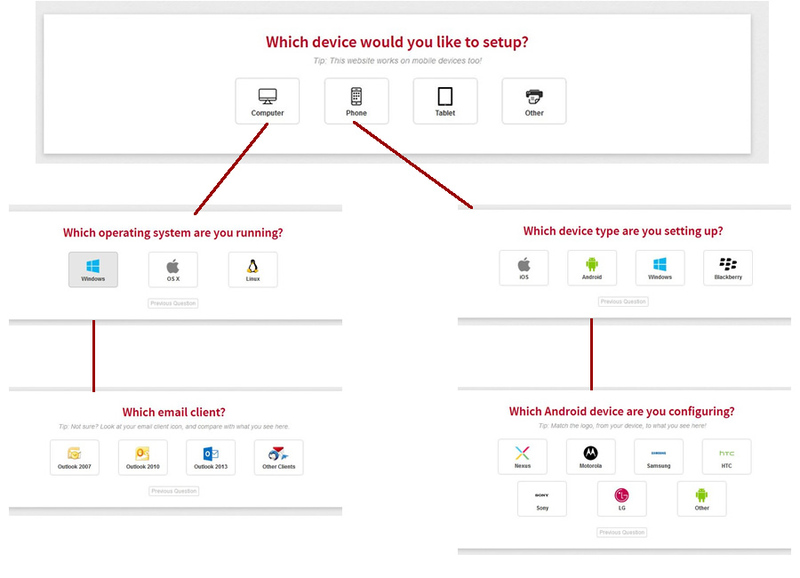 On the right the user selected a phone then selected the Android type of phone. From these choices you select which mail client you are using and follow the step-by-step instruction for that device and client. Of course we're still here if you need further assistance and happy to help. Just give us a call at 503-525-9500 for assistance.